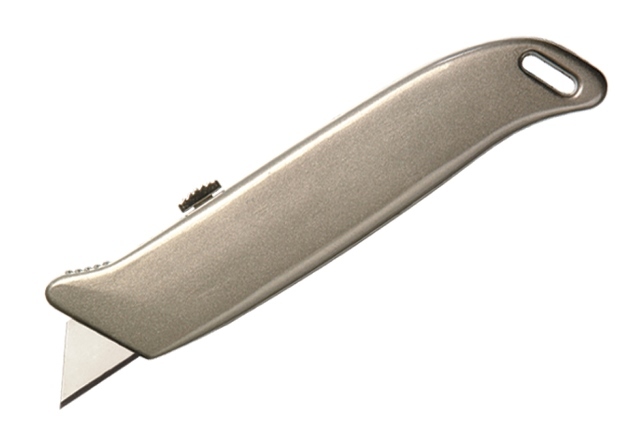 In this section you will find an array of warehouse cutting knives and tools. 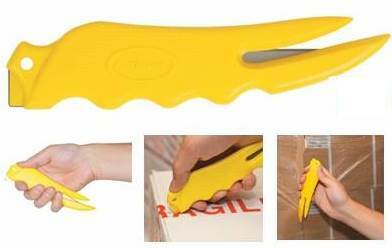 The most popular cutting knife/cutter is the award winning â€˜cruze cutterâ€™ which fully complies with all UK health and safety requirements, and does not have an exposed blade. We also stock economical plastic pro-series branded safety knives as well as heavy duty metal safety knives, for all different types of usage and preference.